Finding a dental office with oral health professionals who are able to care for the needs of young patients as well as mature adults can be a challenge. But at the Temecula dental office of Byron Carr, DMD, FAGD our team is happy to expertly care for patients of all ages. Dr. Carr is certified in many different dental specialties, including pediatric dentistry and reconstructive dental services. Because of his ability to offer a variety of quality dental treatments, Dr. Carr helps build healthy smiles for all members of your family. A healthy smile is an important part of good overall health at any age, which is why it’s essential to take care of teeth and gums with help from our family dental office. For children, learning how to properly brush and floss teeth, and to feel comfortable in the dentist’s chair, establishes good oral health habits early-on, and allows them to enjoy anxiety-free dental care that provides life-long healthy smiles. Adults have dental needs that are different from children, and vice versa. Providing treatment for different generations is a complex thing, which is what makes our Temecula family dentist so special; Dr. Carr is certified in pediatric dentistry and is able to care for children’s oral health with a gentle approach. Dr. Carr is also certified in specialties and treatments that are geared for adults’ dental needs, such as dental implants for missing teeth and full smile rehabilitation. During dental appointments for kids, Dr. Carr will perform a teeth cleaning and even welcomes parents back into the operatories to sit with their children. Dr. Carr will also go over important hygiene instructions and show your child how to properly brush and floss their teeth at home. This patient education is crucial in helping children prevent the development of tooth decay between routine dental visits. Our Temecula family dental office are locally owned and operated. We are truly a family that serves other families; Dr. Carr’s practice was passed down from his father and has served generations of people his community. 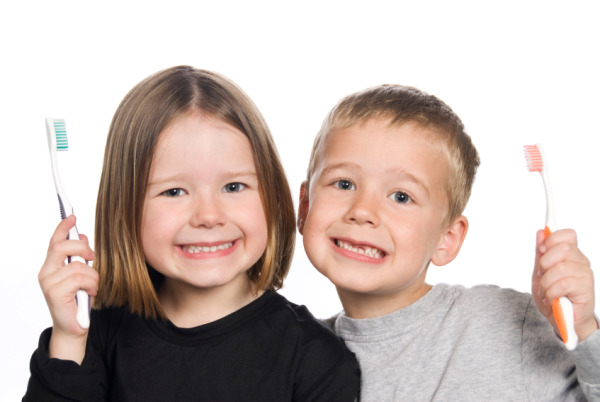 For more information how we can help you and your children have happy and healthy smiles for a lifetime, contact us today to set up your next dental appointment!